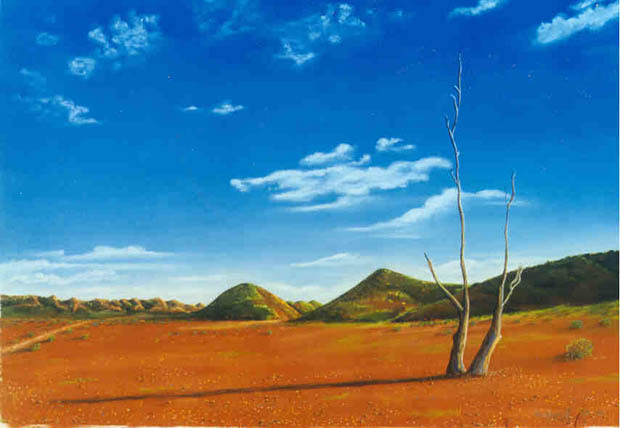 To purchase or commission a painting, please use the contact form below. 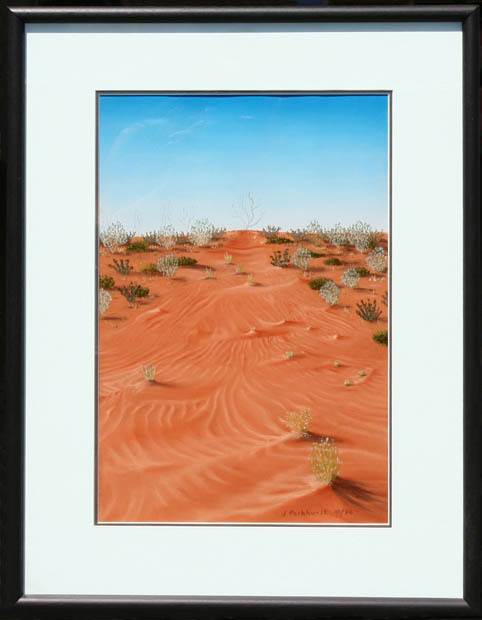 All images are available as prints, ranging from $100 – $200 depending on the size. 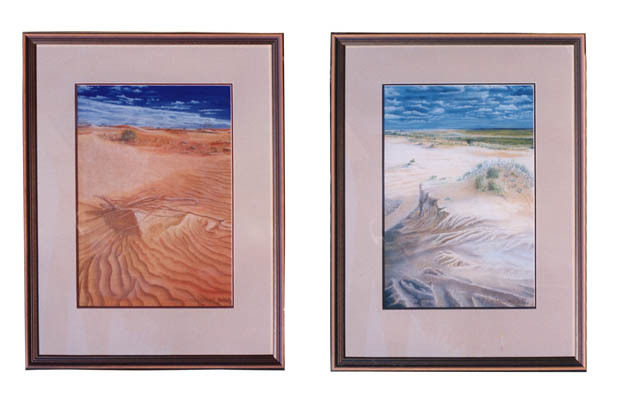 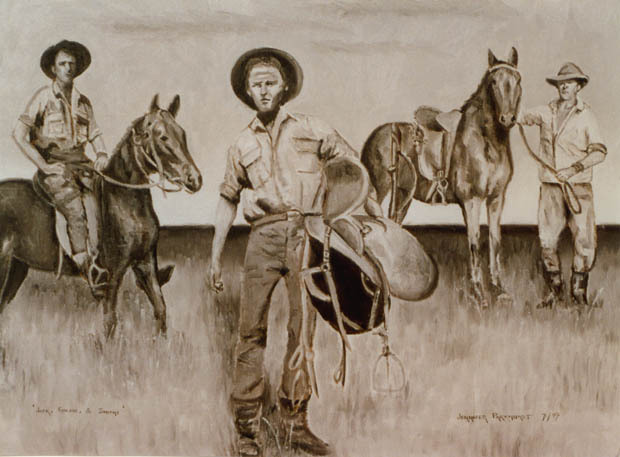 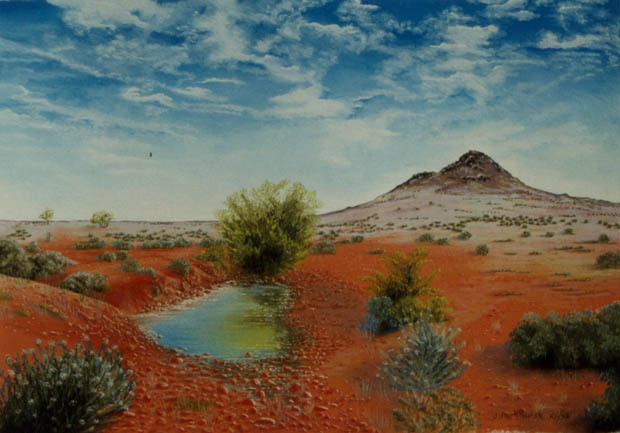 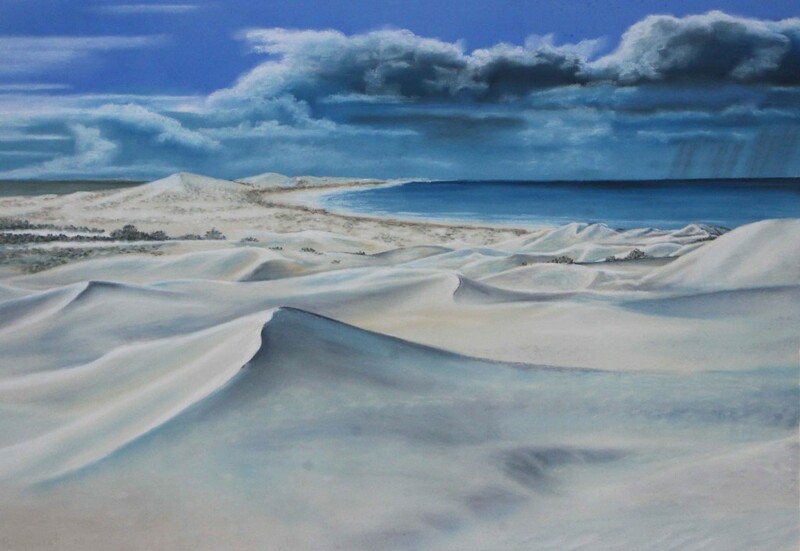 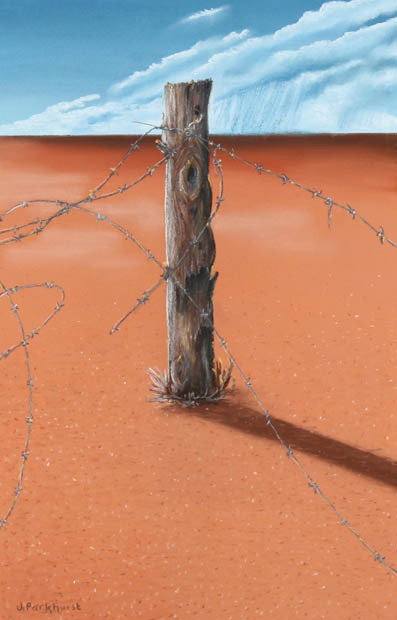 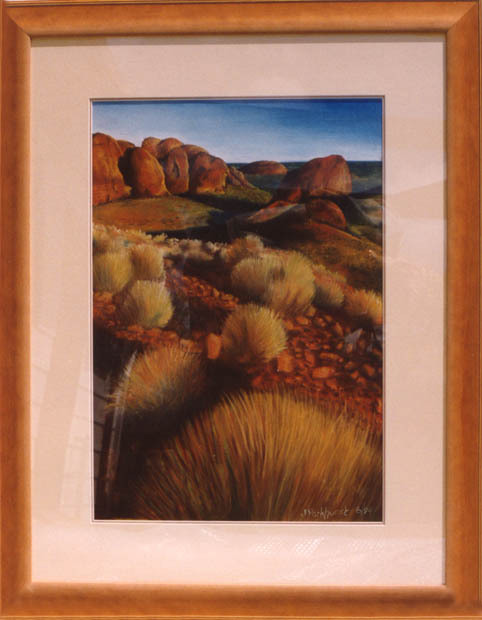 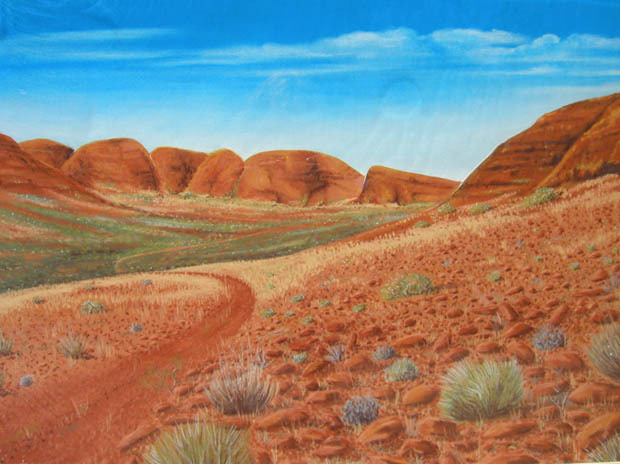 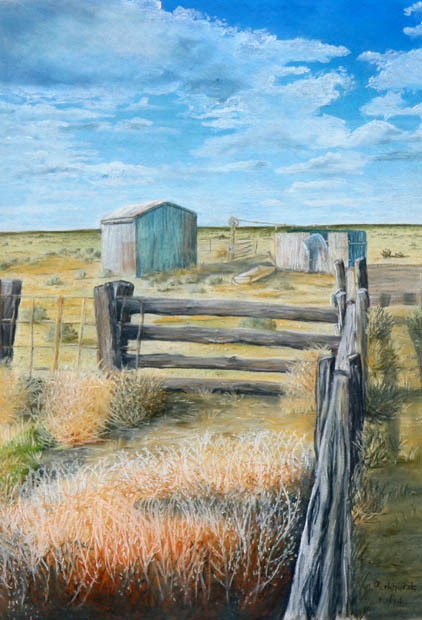 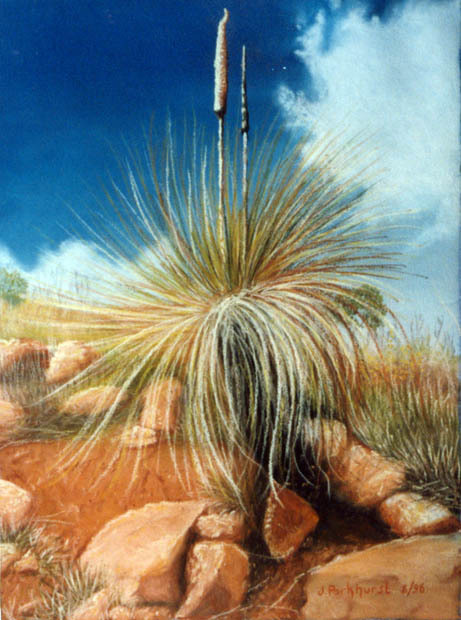 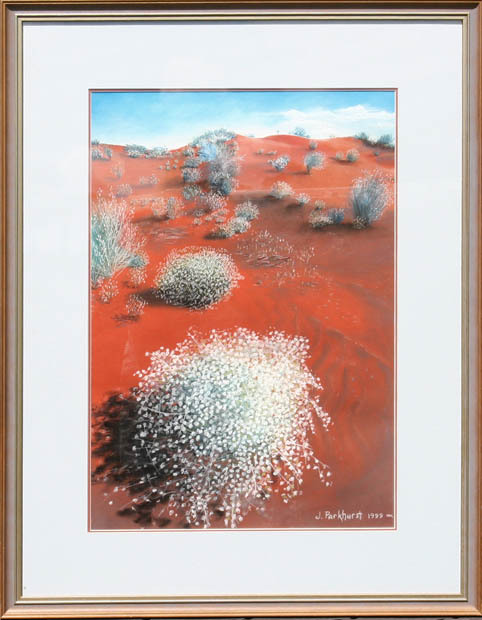 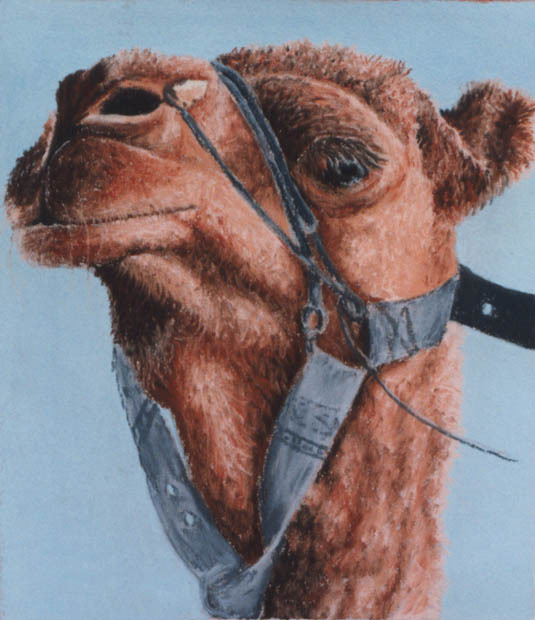 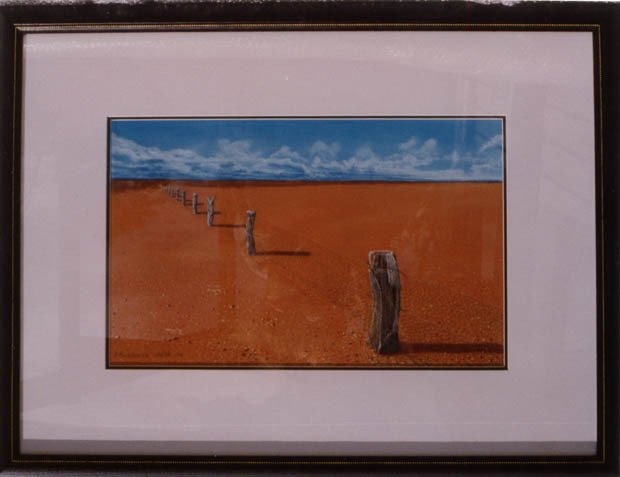 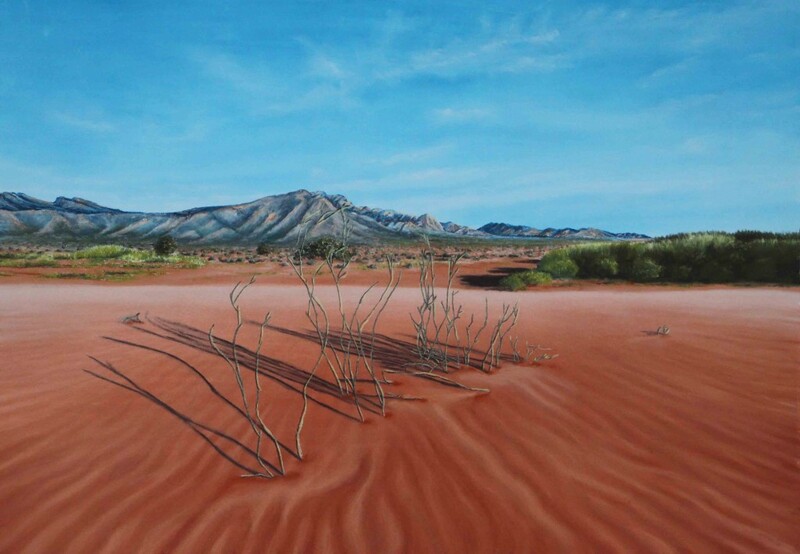 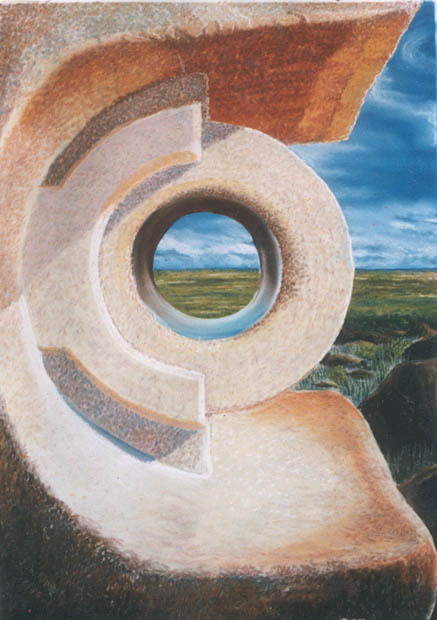 Your paintings really capture the spirit of the outback; the colours are perfect. 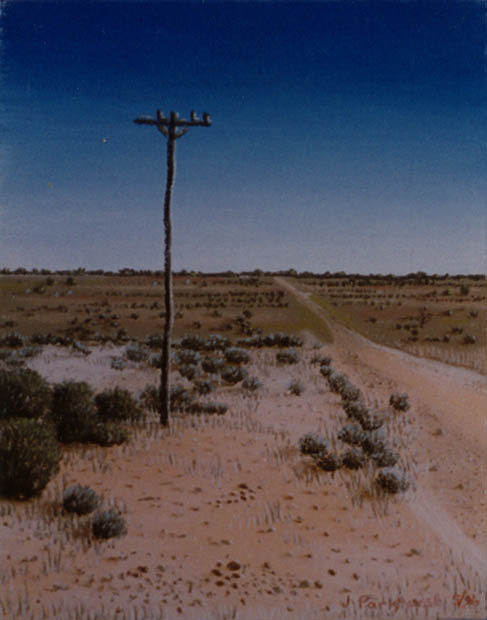 I feel like I am there.